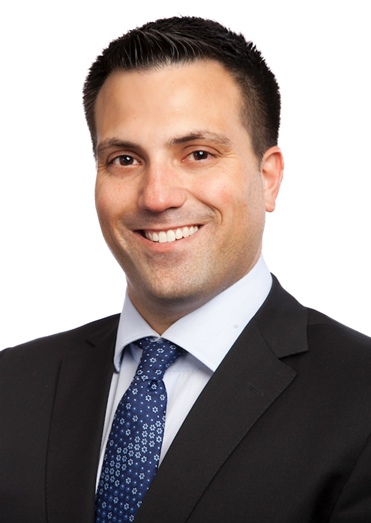 Jason Wachter - Gottlieb, Rackman & Reisman, P.C. Mr. Wachter focuses his practice on all aspects of intellectual property law including patent preparation and prosecution, trademark matters, litigation, licensing matters, and the preparation of opinions relating to patentability, infringement and freedom to operate. Mr. Wachter has experience in a broad range of technologies including, but not limited to, medical devices, automotive components, wireless devices, telecommunications, and consumer and luxury goods. Prior to joining Gottlieb, Rackman & Reisman, P.C., Mr. Wachter was an associate in the intellectual property department at large general practice firm. Mr. Wachter is registered to practice before the U.S. Patent & Trademark Office. Who Should be Identified as an Inventor on a Patent Application?